Is there a magic diet to help me grow taller? 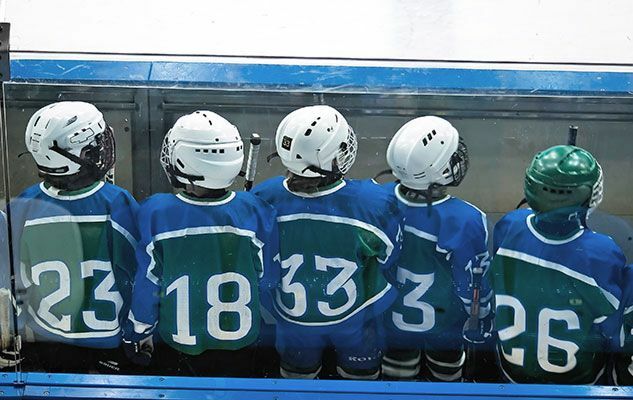 QUICK ANSWER >>> From youth hockey all the way to the professional level, extra height is advantageous. But getting taller is not 100% in your control.Genetics account for about 80% of your height by dictating when hormones for growth are released. 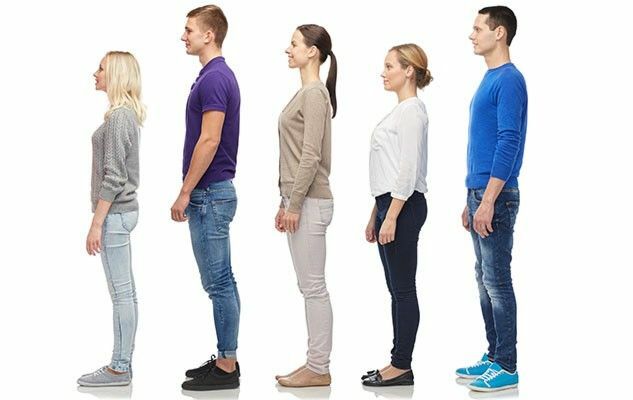 The rest of your height can be achieved by creating a good environment that allows for more than 8 hours of restful sleep, by eating enough energy to fuel all your activities (hockey and non-hockey), and by eating balanced meals and eating regularly throughout the day to support a growing body. Stay away from diets that eliminate key food groups if you want to achieve your full height. If you are an 11-year-old girl or a 13-year-old boy, you might be starting your last growth spurt years. Girls have usually finished growing by 15 years old and boys by 18 years old. These are just average numbers, so they may not apply to you! Growth charts used by medical professionals are fairly good indicators of growth problems but they are terrible at predicting how the growing will happen because everyone does their growing at different times. Your genetic code will play the biggest role in whether you grow to be 6 feet or not – and this code is given to you by your two biological parents. You have ½ of your genetic code from each of your parents, so there is a good probability (yup this is math!) that you will grow to a similar height as your parents or grandparents. That being said, there have been many, many instances that kids grow taller than their parents and grandparents. Eat regular meals and snacks during the day. This means you wouldn’t go more than 4 hours without eating something. Avoid fad diets that eliminate a key food group you need for growth. If the hormones to stimulate growth in a child or teenager are missing, then growing will stop. There are many hormones that flow in your body and increase during a growth spurt. One is literally called “growth hormone”. There are others you may have heard of but didn’t know they were important to growth. 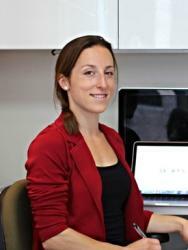 Estrogen, for example, is an important hormone for both girls and boys during their growth spurts. Diseases are usually the reason growth hormones might be low, but the environment we create can play a role too. Sports with huge energy demands such as gymnastics and wrestling have been shown to delay growth. But whether it is because of lower hormones, lower nutrients, or a combination of both is not clear. Good sleep helps with daily hormone balance. Many teens will need well over 8 hours of sleep per night, some as much as 11 hours of sleep per night to be well rested. Steroid use and drug use can seriously harm your hormone balance to the point that your ability to grow is permanently turned off so make sure to avoid them. You need all of the same nutrients every day for a growth spurt as you do for boosting performance plus more. Your bones need calcium and vitamin D in good quantities daily to build thickness and length. Protein is needed to form the strong connective tissue to attach bones to muscles and to build strong muscles. Fats are needed to make healthy new cells. 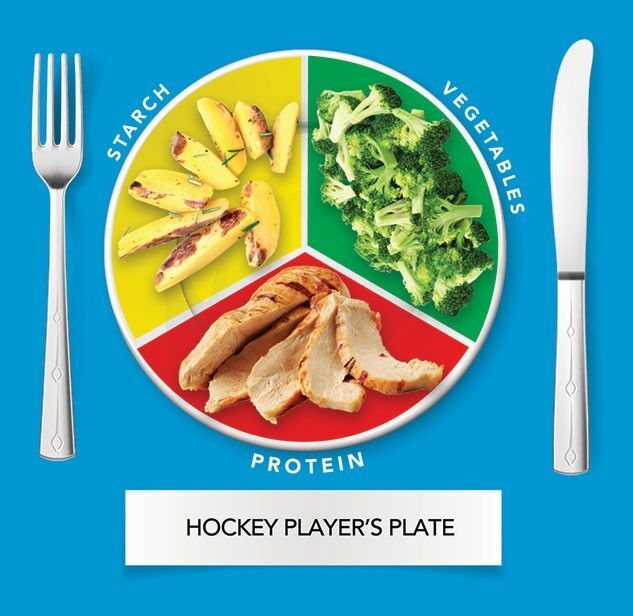 One of the biggest mistakes that you could make is not eating enough foods with energy (that is carbohydrates, proteins, and fats) to fuel your on-ice and off-ice active time. Anyone heard of GrowTallerMiracle .com ? Bonuses seem interesting.